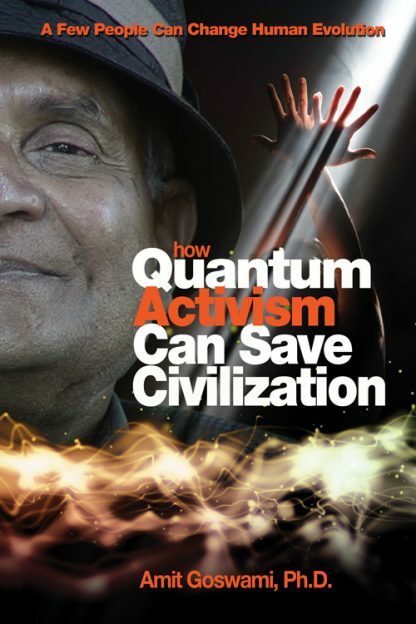 Be sure to visit The Bleepstore to learn about Amit Goswami's DVD, The Quantum Activisit! Beginning with Taking the Quantum Leap by Fred Alan Wolf, there have been a number of books that have created new paradigms for integrating science and spirituality. These books have been long on theory and short on application. This work represents something completely different for this genre. In his previous book, God is Not Dead, Goswami proved that not only are science and religion compatible, but that quantum physics proves the existence of God. In this new book, Goswami moves beyond theory into the realm of action. He asserts that quantum thinking is striking the death blow to scientific materialism; that quantum thinking allows us to break from past bad habits and bring us into free will and possibilities. 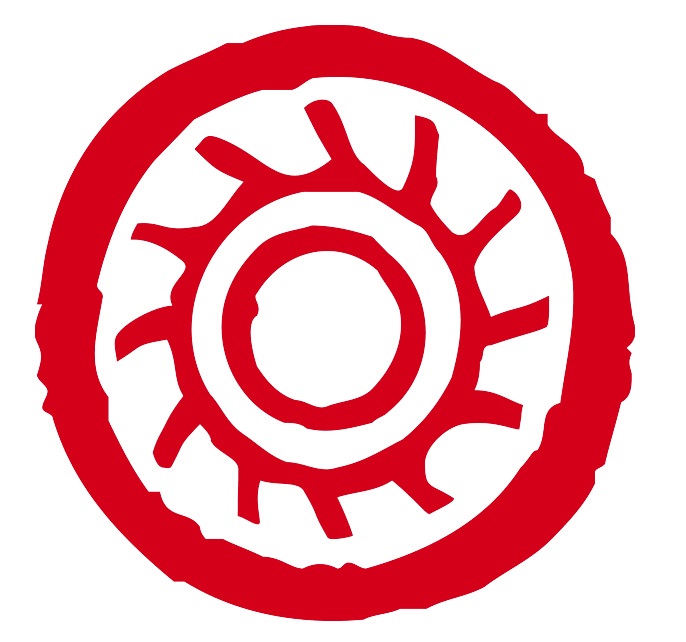 Beginning with the question: �God is here, so what are you going to do about it?� Goswami calls for a plan of action that involves applying �quantum thinking� to a variety of societal issues. He issues a call for a spiritual economics that is concerned with our well-being rather than only our material needs; democracy that uses power to serve, instead of dominating others; education that liberates rather than shackles; and new healthy practices that restore wholeness.